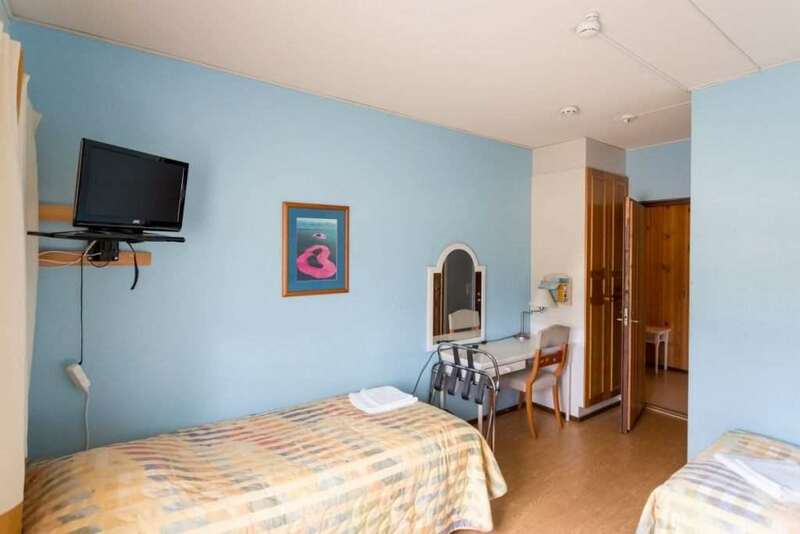 Our hotel has five recently (in 2016) renovated so-called combi rooms and 11 twin rooms, of which 8 can have an extra bed added. 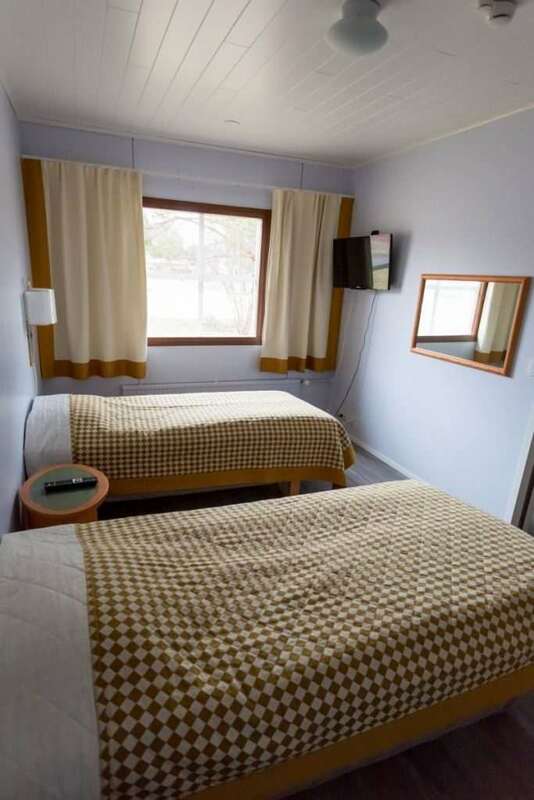 Our room prices are for two people. 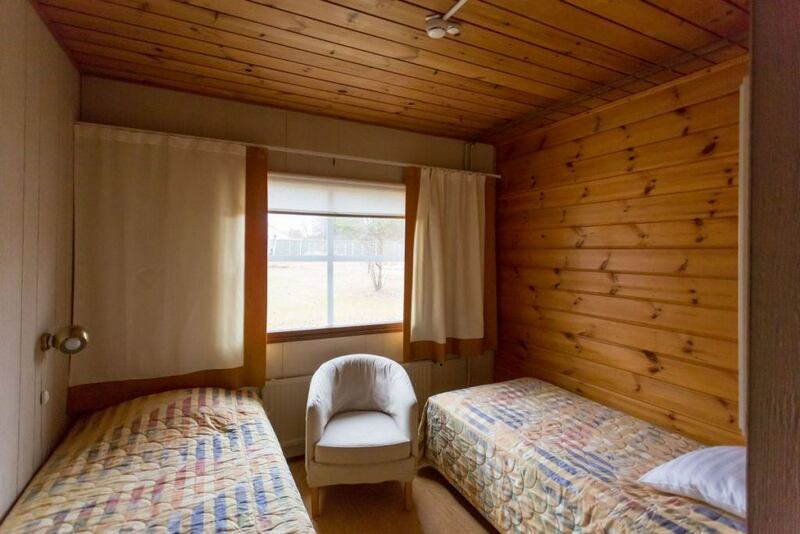 Combi rooms have a separate bedroom and a lounge. 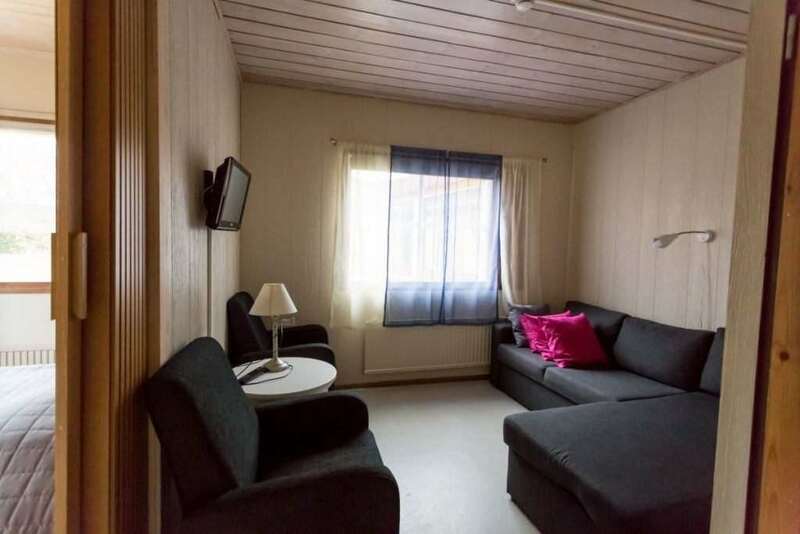 The bedroom has two wide hotel beds and the lounge has a sofa bed. 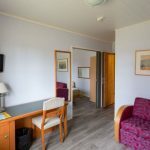 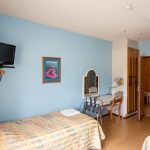 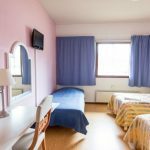 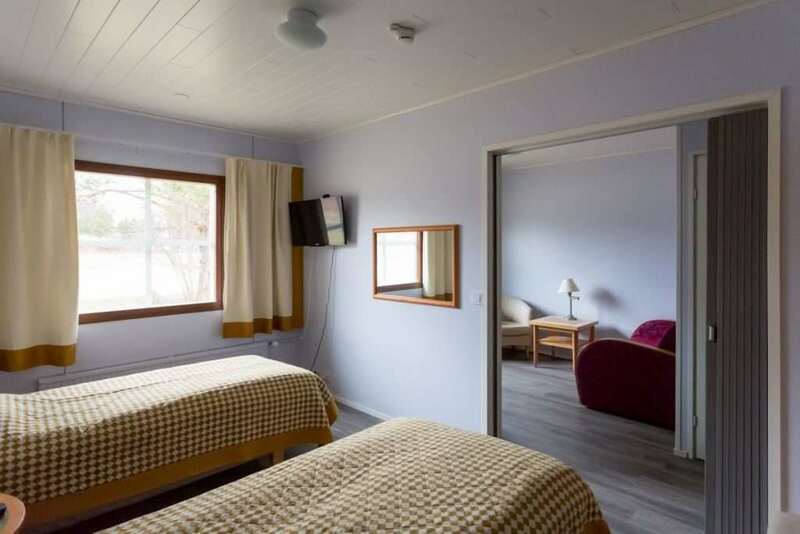 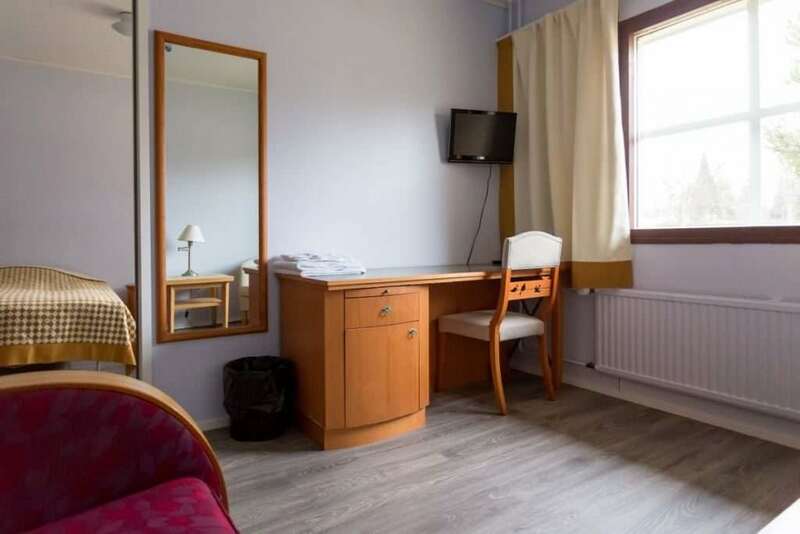 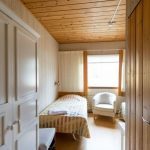 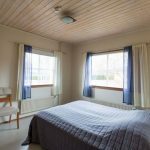 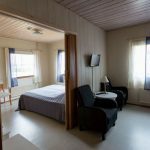 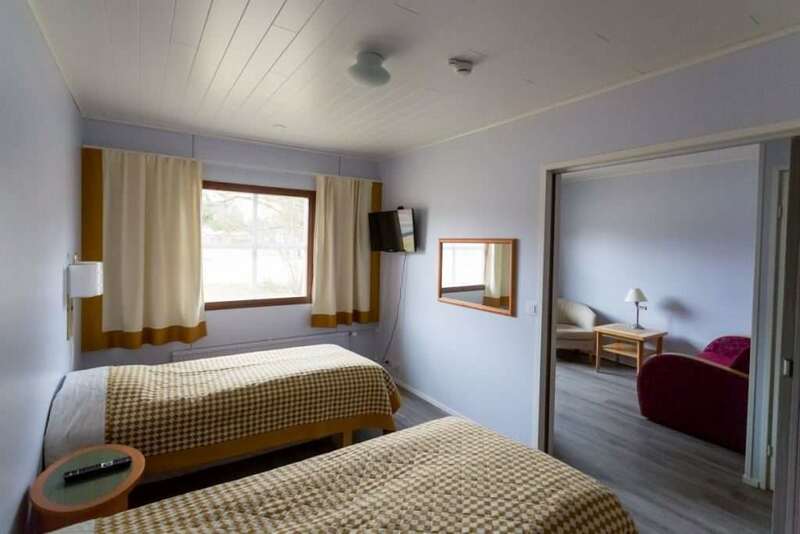 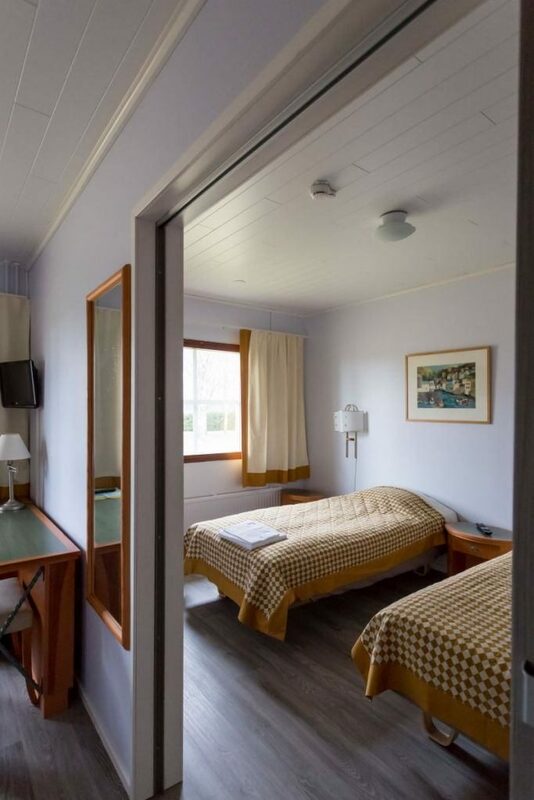 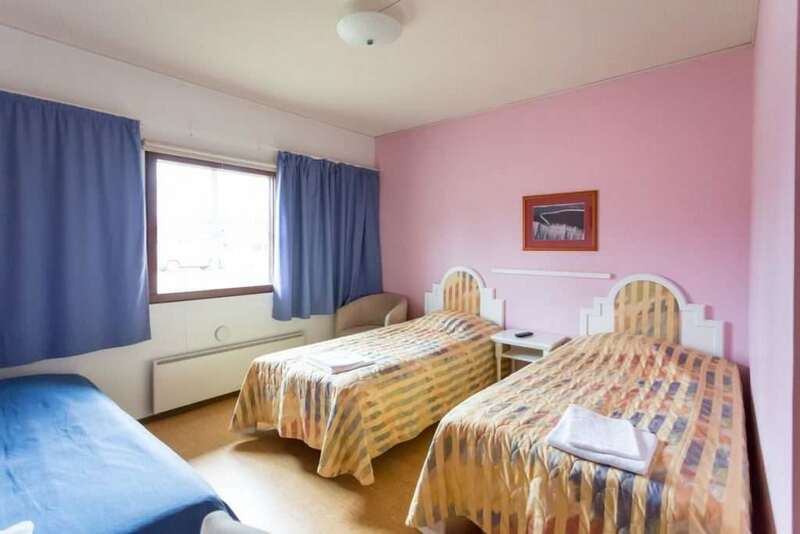 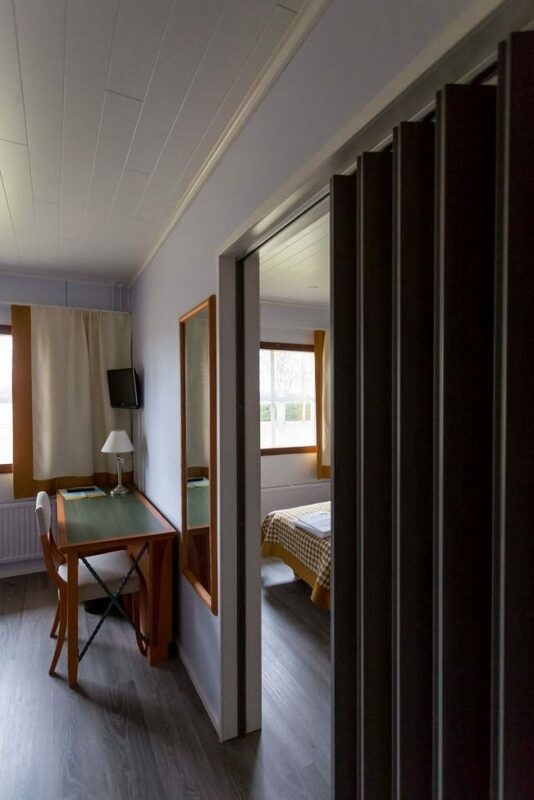 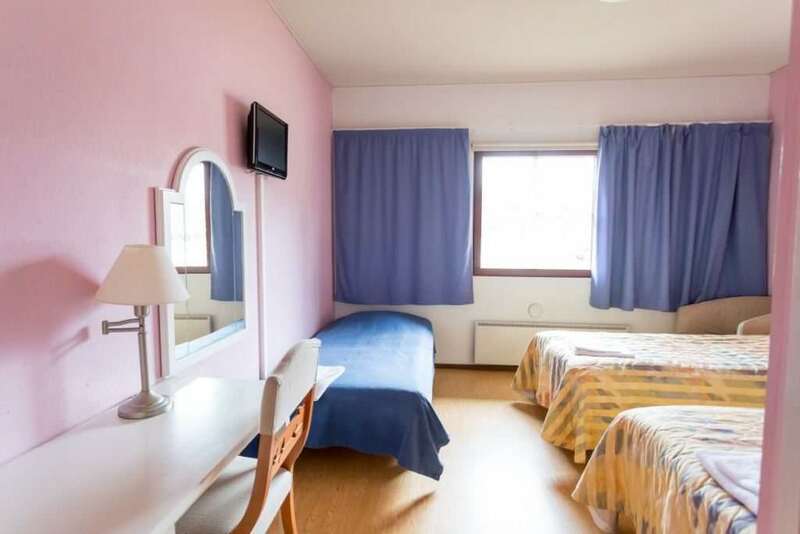 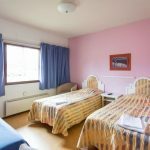 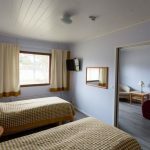 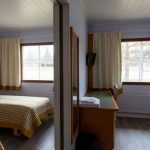 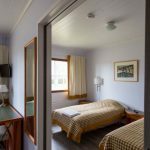 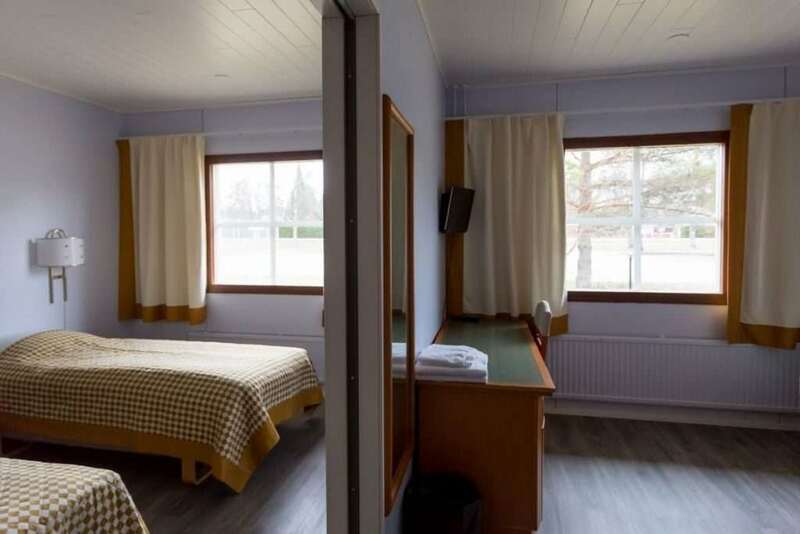 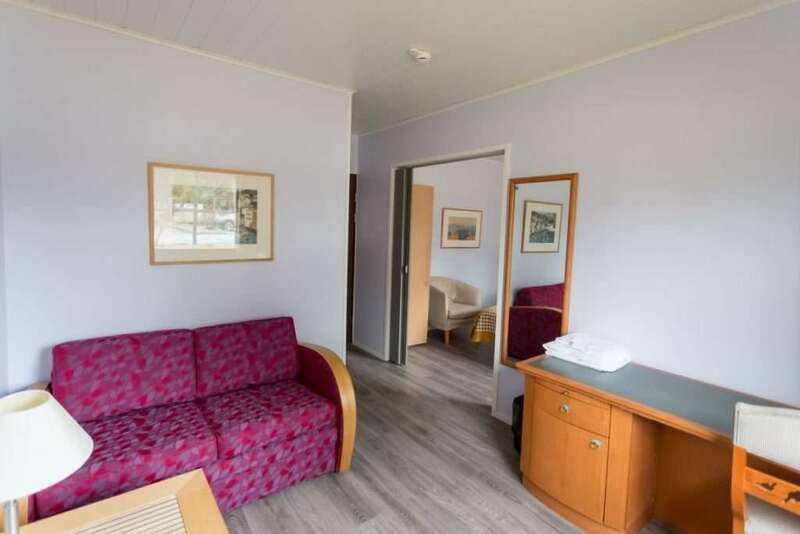 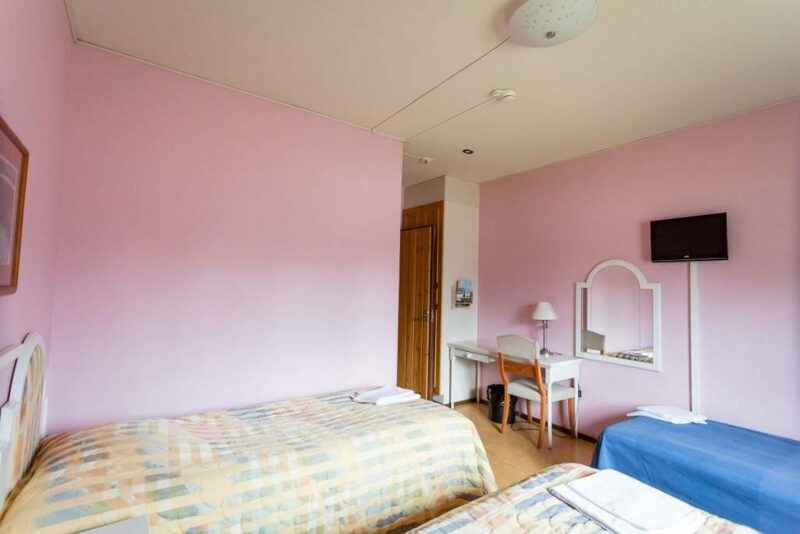 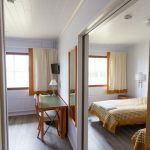 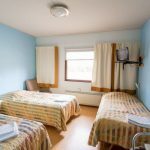 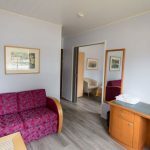 The rooms are equipped with two televisions, a shower/WC and a free WLAN connection. 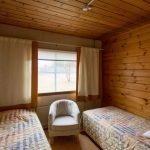 Call us if you can't find any rooms available through Booking.com. 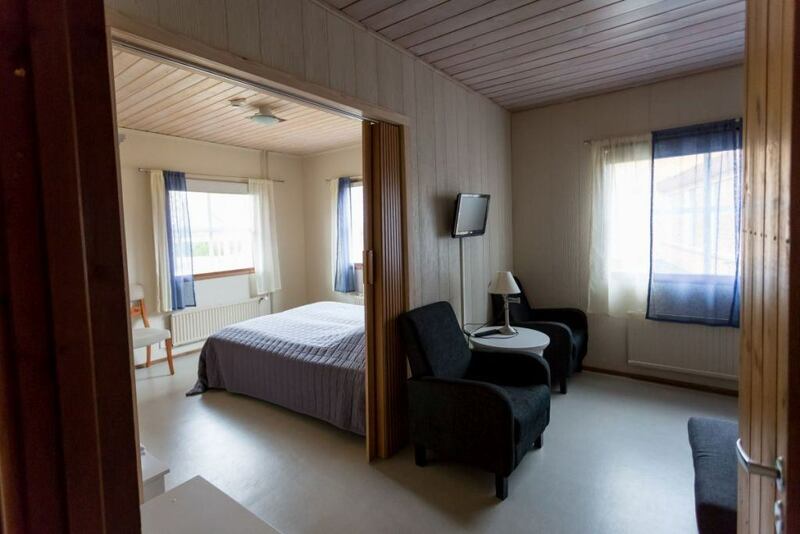 All of the rooms are not always available for booking online. 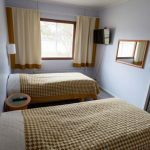 The twin rooms have two wide hotel beds and plenty of space for an extra bed. 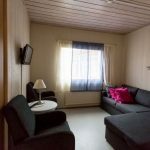 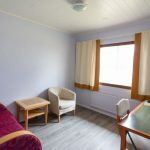 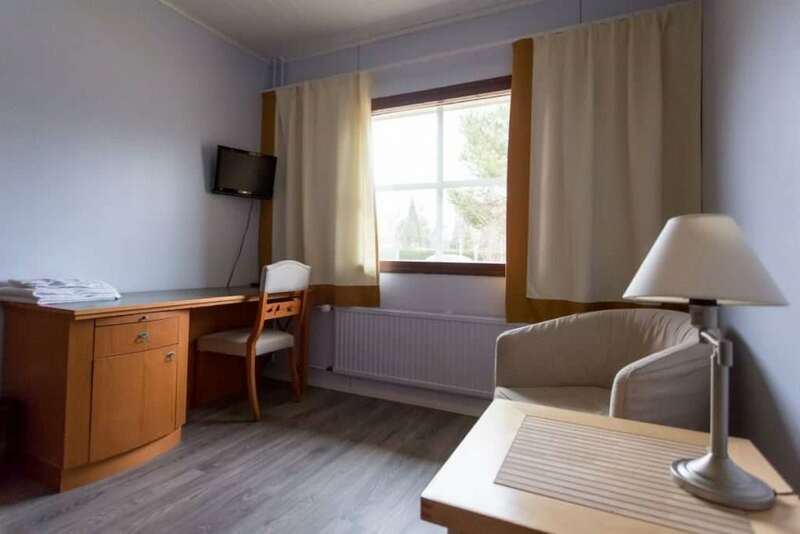 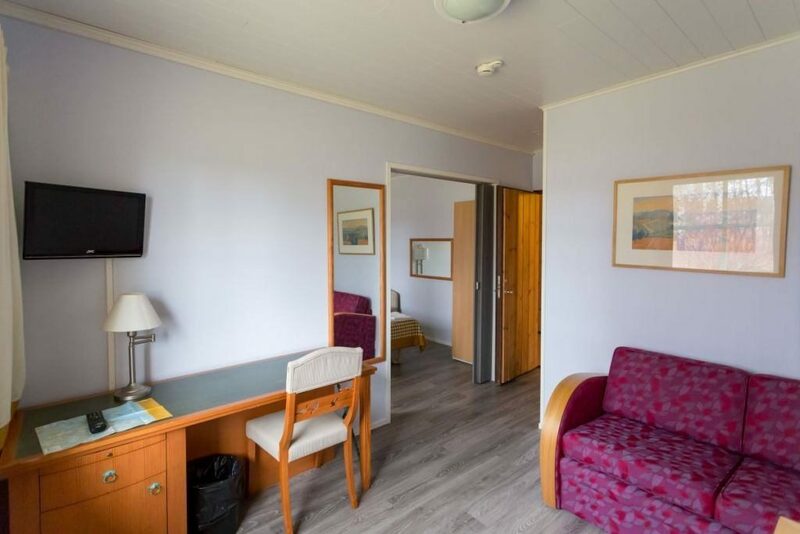 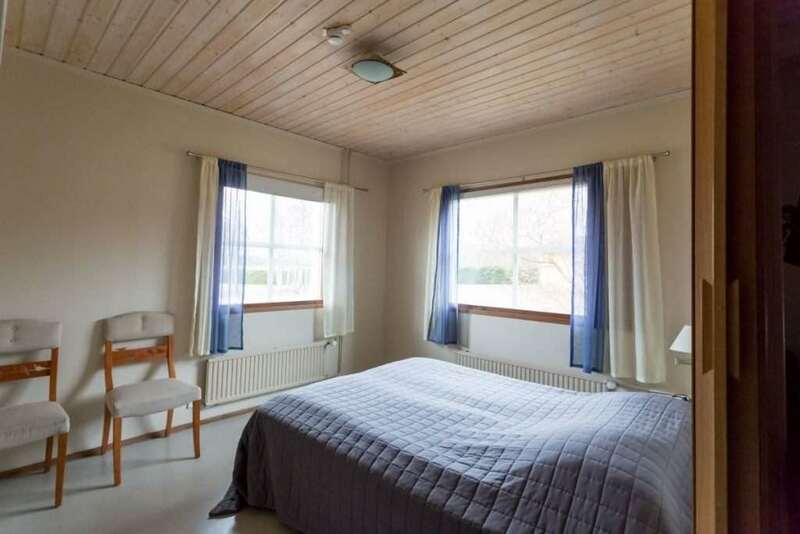 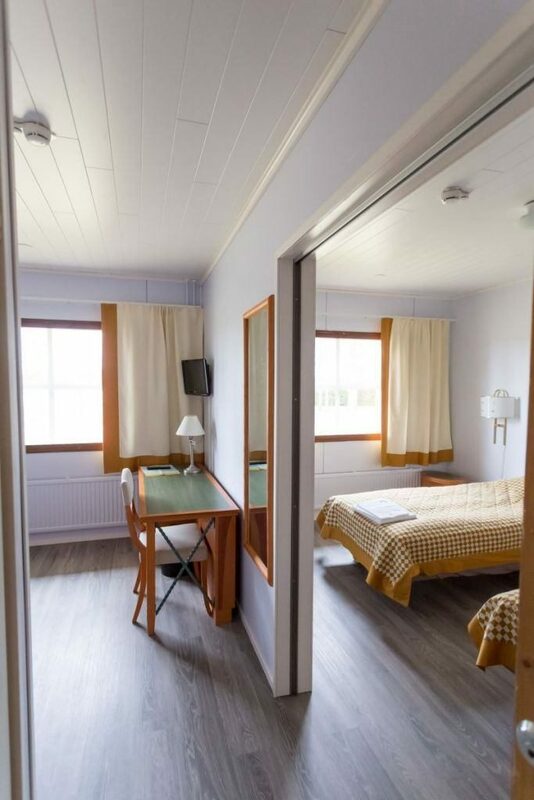 The rooms are equipped with a television, a shower/WC and a free WLAN connection. 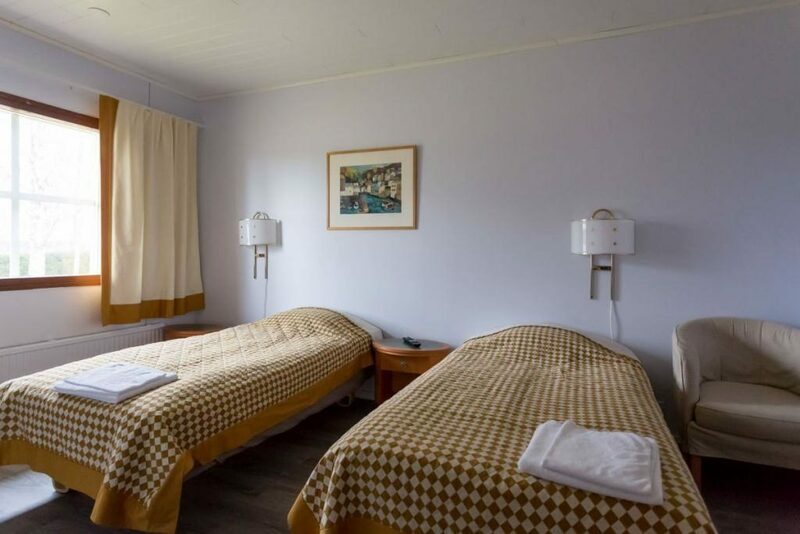 The single or twin rooms have either one or two hotel beds. 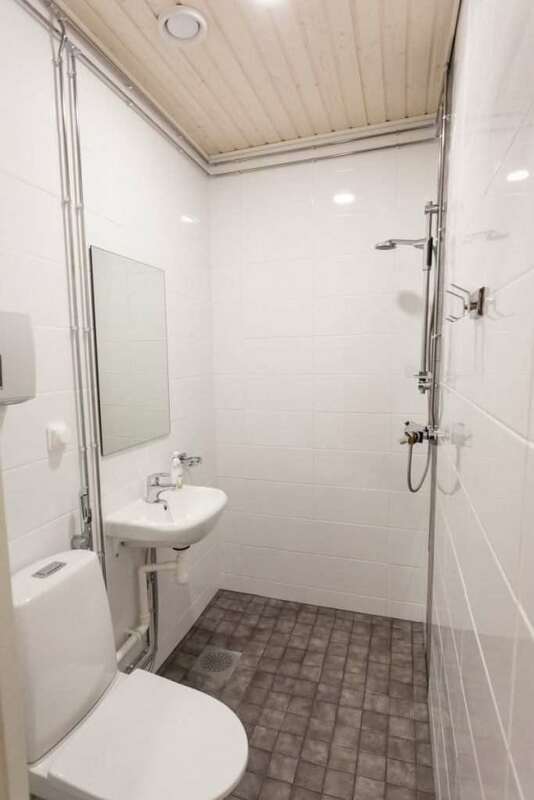 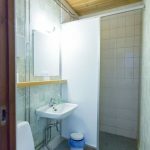 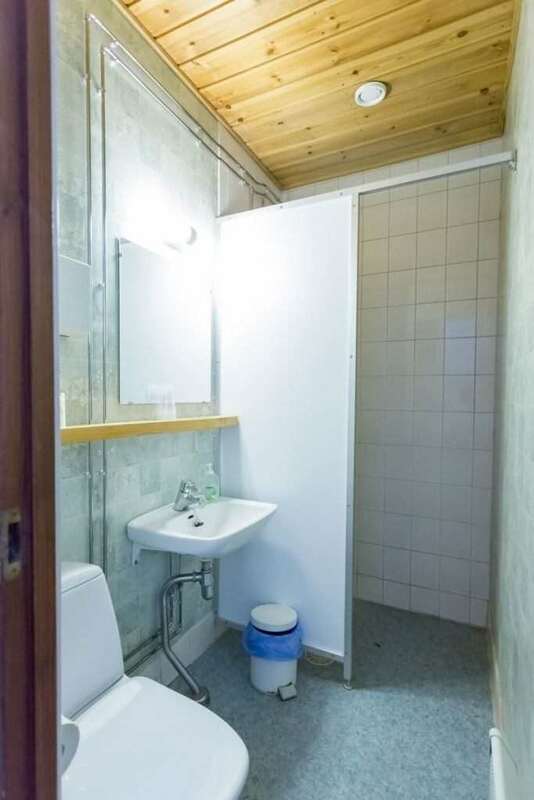 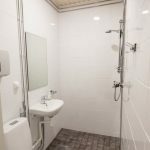 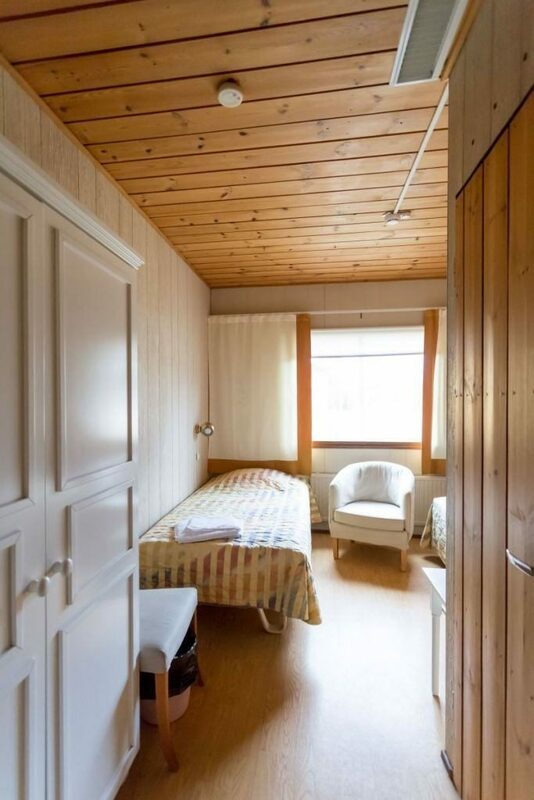 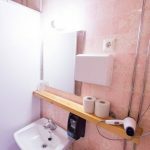 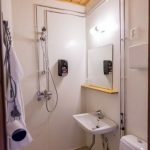 The rooms are equipped with a shower/WC and a free WLAN connection.